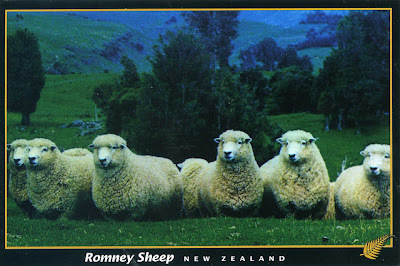 The Sheep Whisperer: A View from the 23rd! illustrate his relationship with his Lord. David has been described as a " man after God's own heart". I hope that Ewe come to appreciate this phenomenal passage in a fresh, new way. 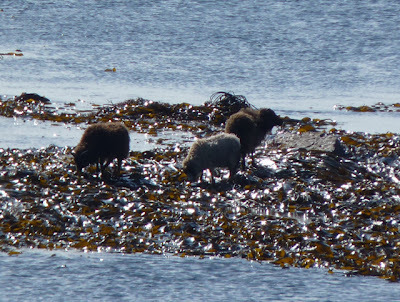 Aren't Ewe glad we have a real Shepherd? I have an incredibly wise Shepherd that I'm choosing to follow! I firmly believe that my Shepherd is able to meet all my needs! No kidding! I 'm CONTENT! 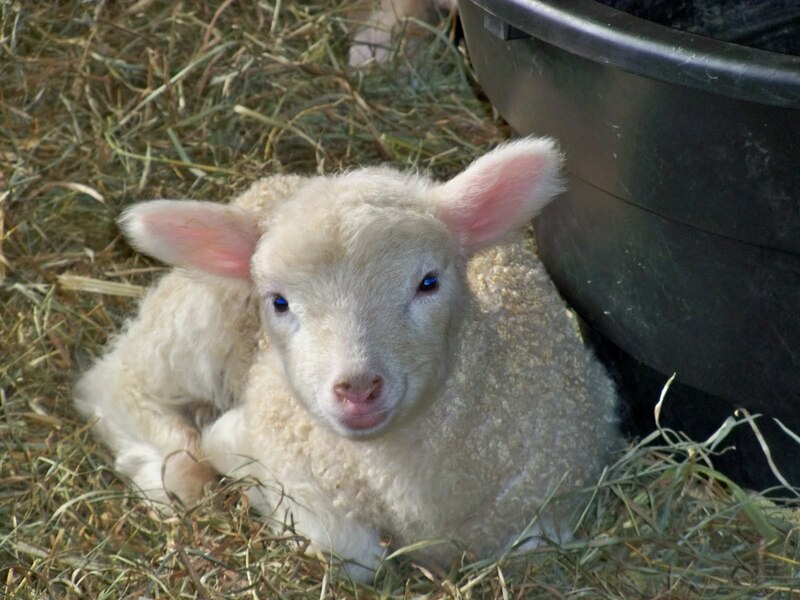 My Shepherd knows the best places to find rest & nourishment! 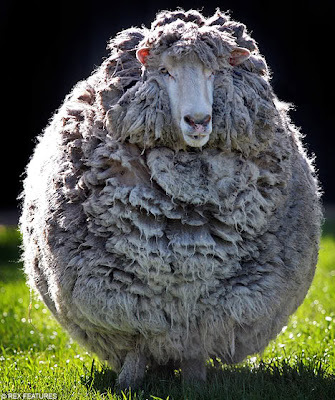 Did Ewe see the color of the Grass? This grass is like ordering Boar's head! The Shepherd said we can CHILL here for awhile! 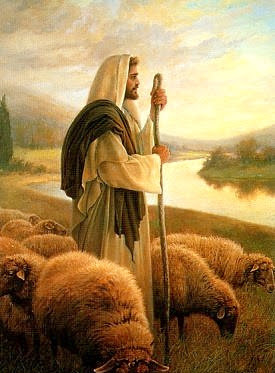 My Shepherd leads me to real refreshment & offers me Living Water! 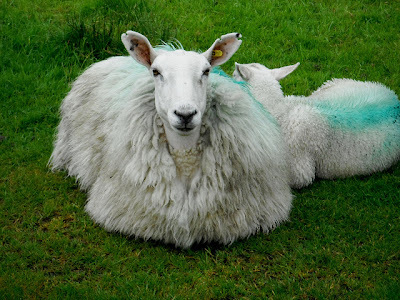 Don't Ewe think this is a GREAT SPOT? My Shepherd is able to restore & bring peace to my innermost being! Thanks to my Shepherd, I'm well fed, & I'm well cared for! My experienced Shepherd knows the right path for me to travel on. 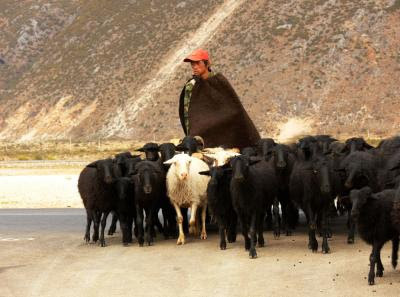 Shepherd who is truly called, will lead the sheep, & leave the "driving" to the cattle ranchers. 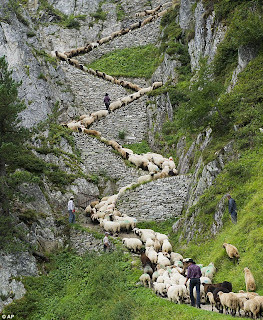 Leading involves guiding the sheep to the right places! 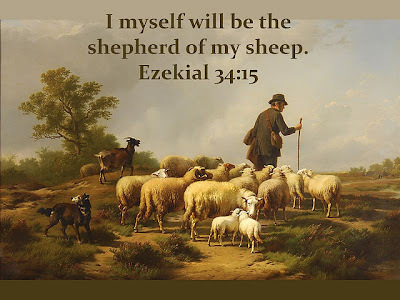 Follow the lead of the Good Shepherd today,as He takes Ewe places that Ewe would have never dreamed of going. I love the pictures. Praying for opened door in my life.